Roadsides, fields, and disturbed sites. The stems become red with age. 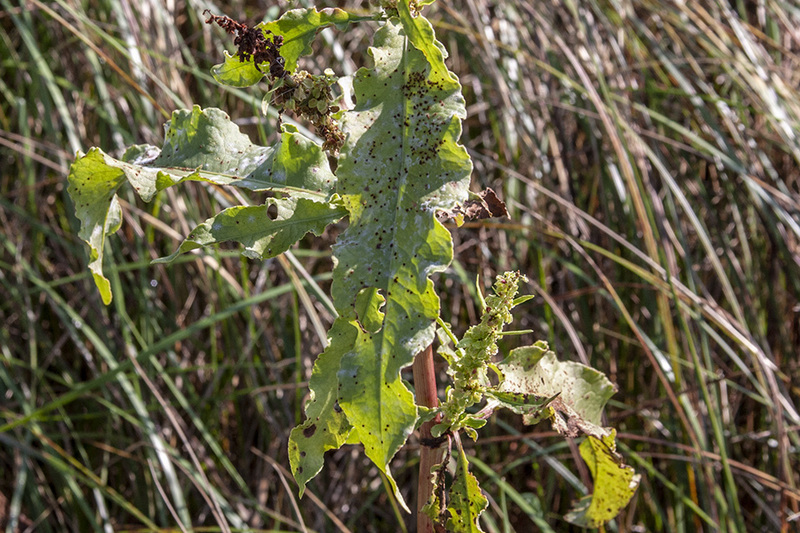 The leaves are long and narrow, up to 6" long and 1" wide, on long petioles. They have a rounded to heart-shaped base. The leaf margins are wavy and crisped, hence the species name crispus. The upper leaf surface is dull, not shiny. 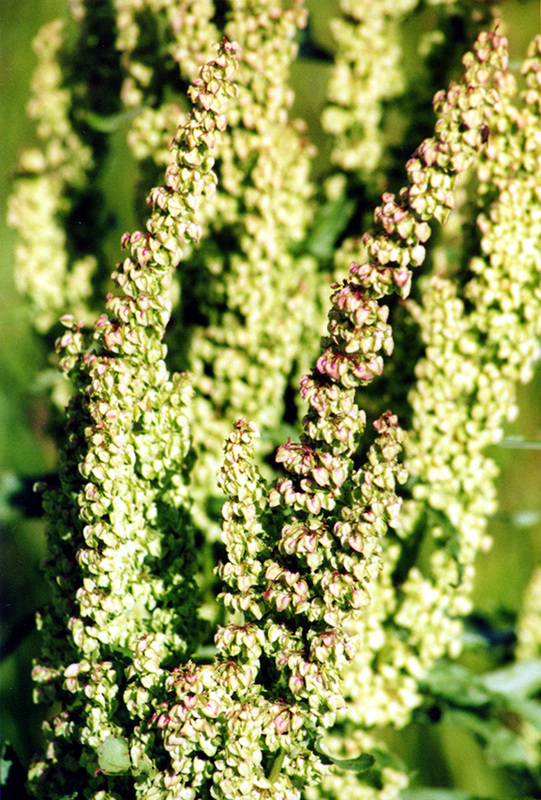 Flower stalks are jointed near the base. 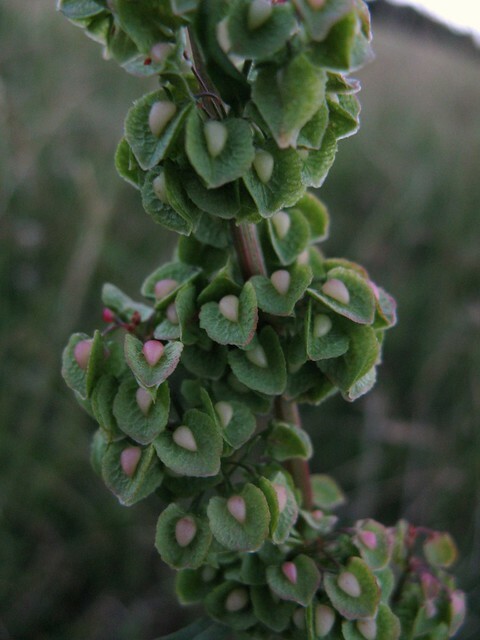 The fruit has three membraneous sepals, called “valves”, each with an elongated, tuber-like projection, for a total of three tubercles per fruit. The margin the valve does not have conspicuous teeth. The fruit becomes dark brown with maturity. Referring to leaf edges that are wavy, the individual waves being wavy themselves with secondary waves. 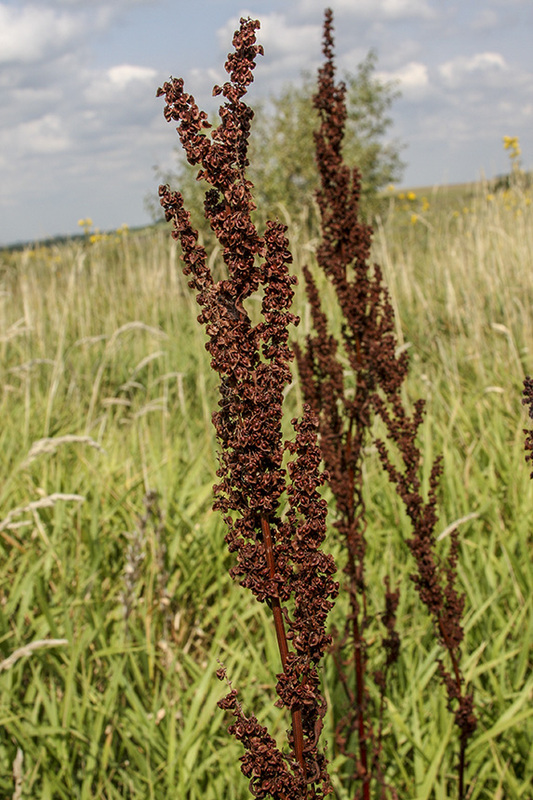 Curly Dock (Rumex crispus), also known as Yellow Dock, is a member of the buckwheat family (Polygonaceae). 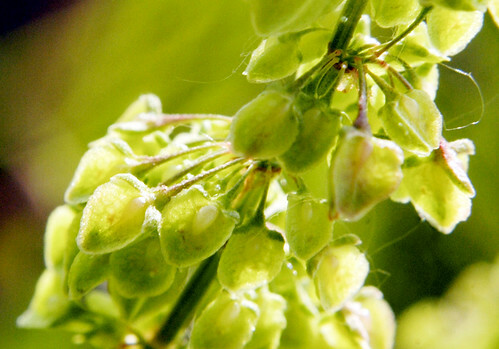 It is native to native to Europe and Western Asia. 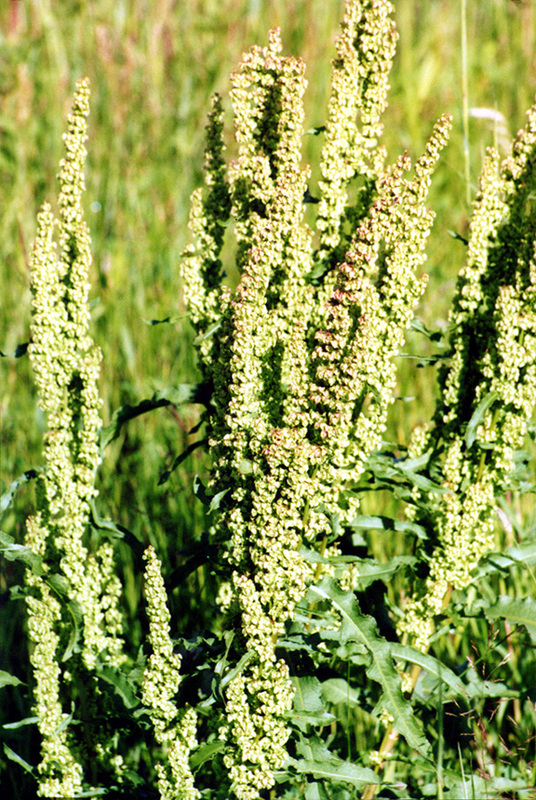 Rumex crispus ("Curly Dock" or "Yellow Dock") is a perennial flowering plant in the family Polygonaceae. 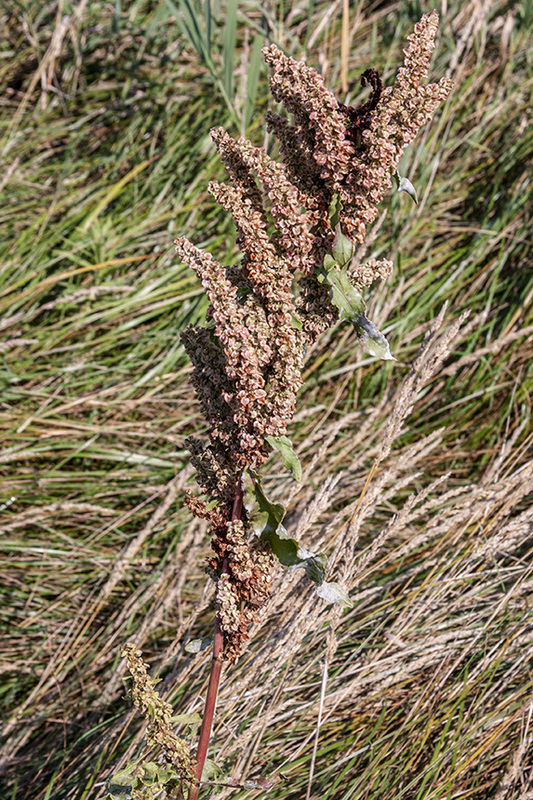 De krulzuring (Rumex crispus) is een hemikryptofyte, vaste plant die behoort tot de duizendknoopfamilie (Polygonaceae). 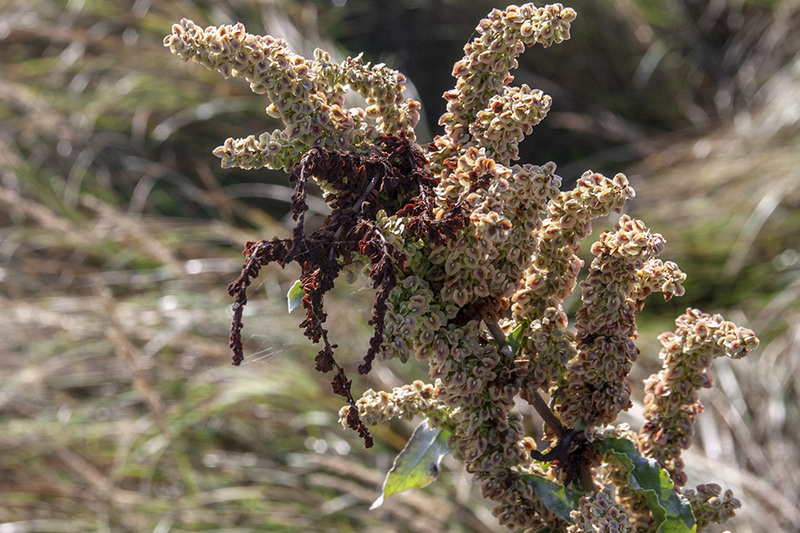 Curled Dock (Rumex crispus), also known as Curly Dock, Yellow Dock, Sour Dock, Narrow Dock, sometimes as "narrow-leaved dock" (which properly refers to a variant of Sorrel), and ambiguously as "garden patience", is a perennial flowering plant in the family Polygonaceae. 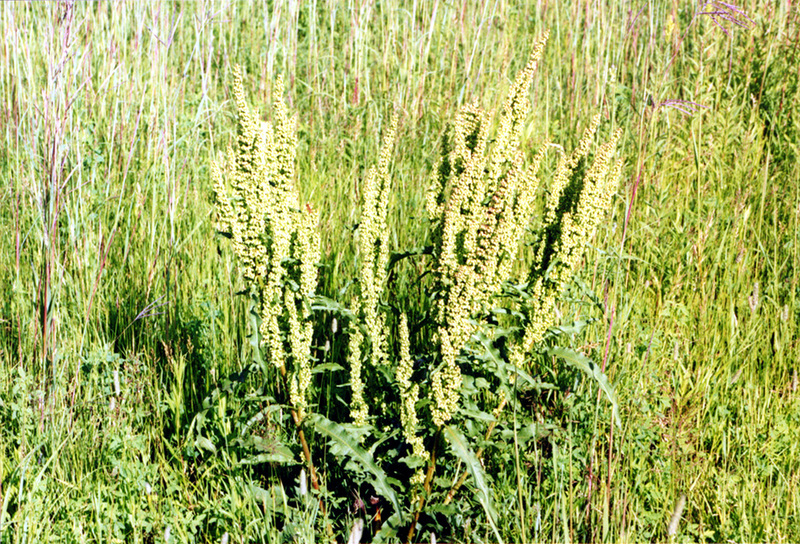 Curly Dock or yellow dock, is a nutritious and multi-purpose plant. Used as a medicine, dye, and food. 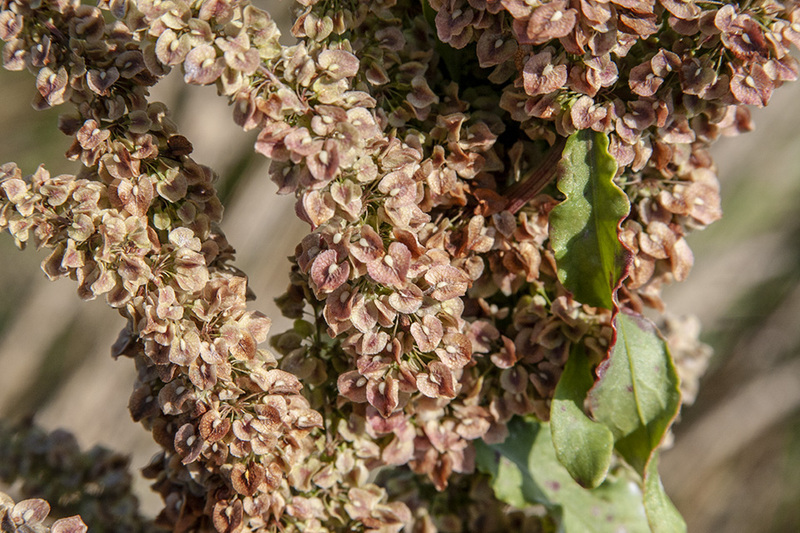 Also... leaves could be harvested early before flowering, and can then be prepared much like spinach. 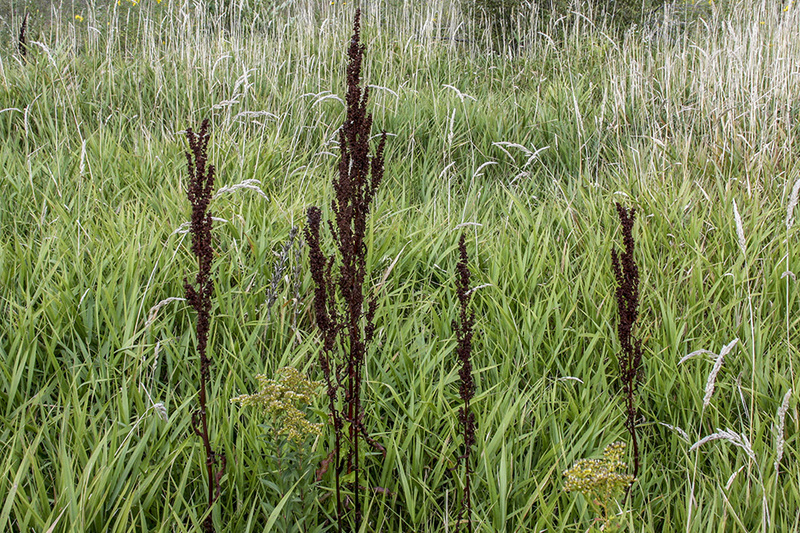 The guys deal with this ugly weed, Curly Dock, in this installment of the Weed of the Week.